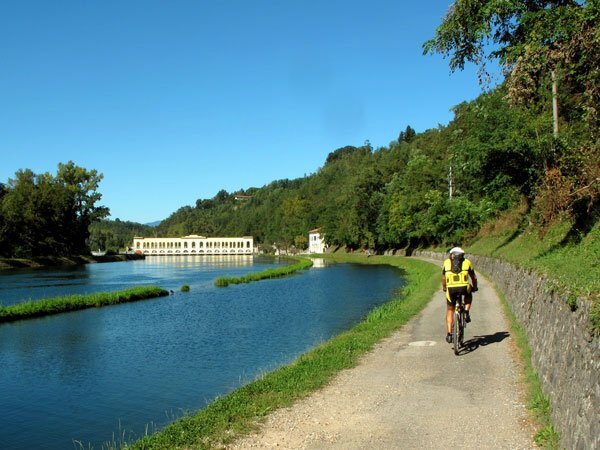 We travel by foot or bicycle along ancient trails or new itineraries, promoting through the use of the latest technology. 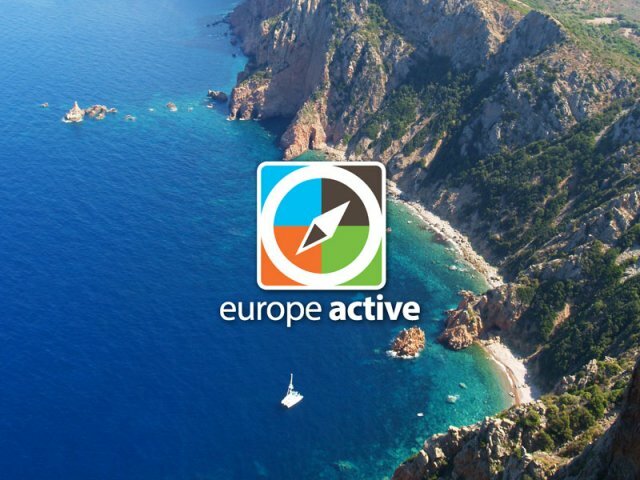 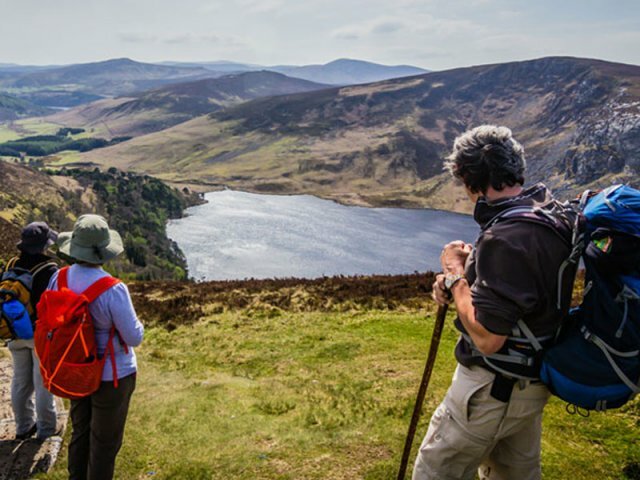 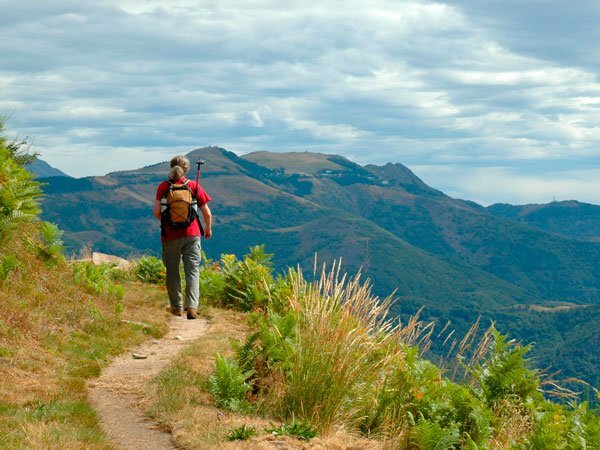 Thanks to the sophisticated GPS surveying techniques, powerful geographic information systems and innovative multimedia guides, itinerAria has become a reference point for the outdoor sector. 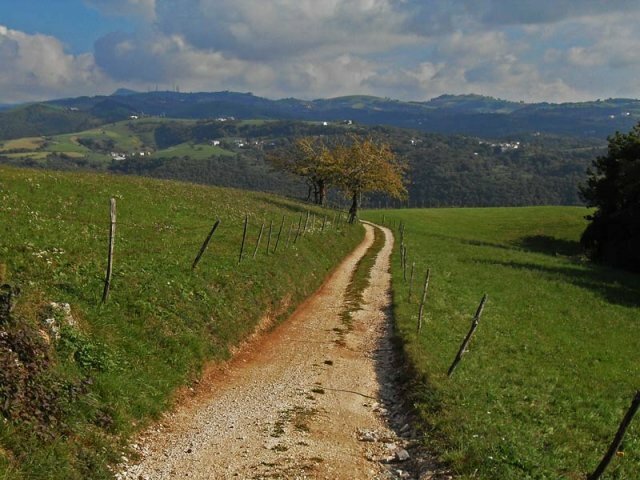 But there’s one thing that makes our services truly unique: the passion for our work, day after day, step by step. 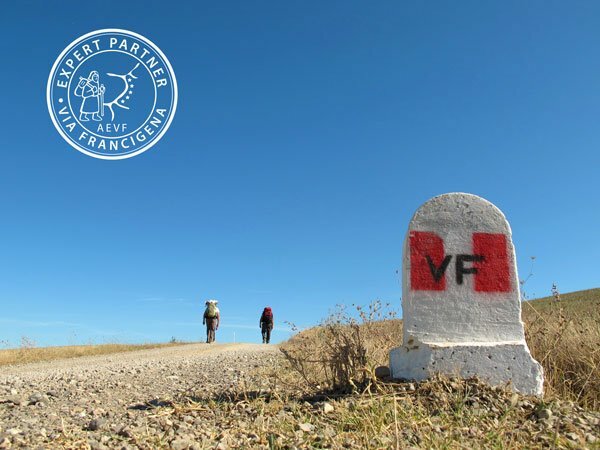 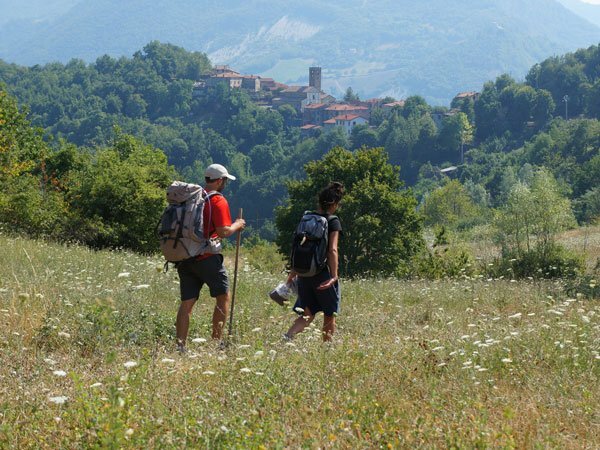 Since 2006 we have designed and surveyed tens of thousands of kilometers of itineraries in Italy and Europe, including Via Francigena, the Way of St. James, the Way of St. Francis and the Way of the Gods, becoming a reference point for the hiking and cycling tourism sectors.